At the time of the accident, Calloway was walking near the Farm Rest Drive intersection when he was struck by Allison Bessant of Myrtle Beach. Although additional investigation still needs to be done regarding the accident, at this point, police officers have been quick to point out that Calloway shouldn’t have been walking the roadway. 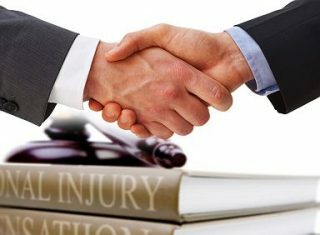 Once a client has contacted a personal injury attorney about their case, the attorney looks at every single aspect of the incident and looks for various ways things could have been done to advert it from happening. 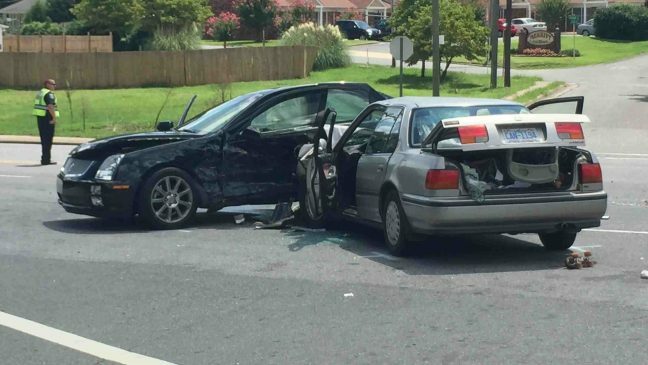 In the case of Calloway, a good lawyer will look at the driving history of the woman who hit him as well as the overall condition of her brakes, they’ll explore the visibility of the intersection as well as looking to see if the potential dangers individuals who walked down the road faced while they did so. 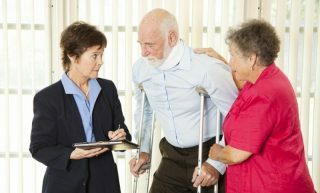 If the personal injury lawyer’s investigation under covers information that reveals that the incident could have been prevented, they’ll sit down with you, the plaintiff, and discuss the type of lawsuit to file, who to name as defendants, and what accusations should be listed in the lawsuit. The lawyer makes the entire process easier. Once the paperwork has been filed, the defendants are notified and the negotiation process begins. At this point, you should not speak to any of the defendants about anything unless you’re lawyer is present. You don’t want to accidently say something that will cause a settlement to e revoked. Contrary to what the media sometimes implies, these types of cases rarely go to court. The defendants often wish to avoid the negative publicity they’d receive during a court trial, preferring to pay a settlement that is contingent on the plaintiff not saying anything about the case. Once you’ve spoke to the personal injury or wrongful death attorney about the case, you’ll find that they do all the work for you, allowing you to take a deep breath and focus on putting your life back together. If you were injured as the result of someone else’s negligence, or if someone you loved suffered a wrongful death, the best thing you can do for yourself is contact John Bales Attorneys and inquire about a consultation. You’ll be very glad you did. It was a controversial decision, but the state appeals court made the decision to allow the change Florida made to their medical-malpractice laws to stand. 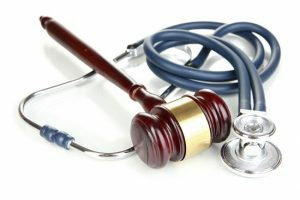 As a result of the ruling, individuals who file a medical malpractice lawsuit in Florida need to be aware that in doing so, they’ll be waiving some of the privacy rights used to be in place. The reason the case found itself in the 1st District Court of Appeals was a piece of Republican-controlled legislation that became law in 2013. Since than personal injury lawyers and medical malpractice defense attorneys have been arguing back and forth about whether or not the law forces patients who feel they’ve been victimized by the medical profession to reveal medical information that they’d prefer remain private. Last year a separate case regarding the same laws made its way to the Federal appeals court where the changes were also upheld. While the majority of health care providers aim to exercise the highest standard of care for all patents, there are times when things can go gravely wrong. The bulk of the arguments regarding the changes in the previous Florida medical malpractice laws involves “ex parte communications,” which forces patients who aren’t happy with the medical treatment they received to sign a form allowing these types of conversations to take place. If the form doesn’t get signed, the patient won’t be able to file the lawsuit. Once the ex parte communications waiver has been signed, it becomes possible for the defense attorney who represents the defense during these types of cases to gain information about the plaintiff from other doctor’s or medical facilities. These records could be read even without the plaintiff’s personal injury lawyer being present. There are many who feel that by forcing patients to sign the ex parte communications before they can file a medical malpractice case in civil court is a direct violation of the plaintiff’s constitutional separation of powers. The judges sitting on the 1st District Court of Appeals didn’t agree. 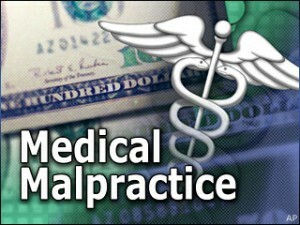 They stated that they felt it represented an “integral to the substantive pre-suit notice statute” in medical-malpractice cases. In some way or another, nearly every single person living in California has been touched by domestic violence. Those of us who haven’t been a victim usually know someone who has. Currently one of the most famous video examples of frightening domestic violence is the elevator security tape that caught Ray Rice hitting his wife so hard, she lost consciousness. It’s estimated that in the United States, at least 10 million men and women are abused each year by their domestic partner. Most of us are familiar with the impact that domestic violence has on children who are exposed to the violence every single day. Michigan State University recently conducted a study exploring what the impact of domestic violence is on unborn children and the results astonished everyone, including professionals who have dedicated their careers to helping people who have been victims of domestic abuse. The study marks the very first time that a link was found between women who were with their abusers while pregnant and children who exhibit what many consider to be abnormal behavior during their first year. The study explored 182 mothers. MSU researchers looked at everything from marital status, age, income levels, parenting styles and drug use, before they examined the connection between the mothers who were victims of prenatal abuse and the postnatal trauma symptoms exhibited in her child. Researchers found that the women who were victims of prenatal abuse experienced increased levels of cortisol in their system, a hormone that’s released as part of the bodies stress response system. “Cortisol is a neurotoxic, so it has damaging effects on the brain when elevated to excessive levels,” and can disrupt the normal development of the growing fetus,” Alytia Levendosky, one of the researchers involved with the study, explained. 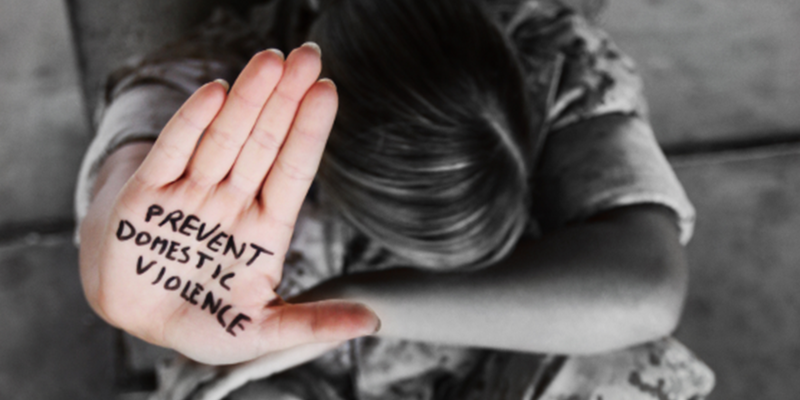 Although each child of domestic abuse reacts differently, effects connected to being exposed to an abusive parent from a young age and before they’re born include developmental delays, failure to thrive, separation anxiety, and unusual sleep patterns. Prior to Michigan State University’s study, the only impact that the medical community knew that exposure to domestic violence included a greater risk for pregnancy loss and health problems. Few people considered that the exposure to the domestic abuse would have potentially long lasting effects on the unborn child. The hope is that the information collected during the study helps mothers and those who love her, understand why it’s so important to remove herself from the relationship as soon as she discovers she’s pregnant.